Double Glazing windows are becoming increasingly popular for both traditional and modern homes, during this week’s article our team are discussing ‘the benefits of having double glazing’ and why so many people are deciding it’s the right time to invest in them for their home. One of the benefits to getting Double Glazing in Milton Keynes is that it saves Energy within the home, most Double Glazing windows have a life span of up to 20 years. Another benefit of having Double Glazing windows is that it protects against unwanted noise from entering your home, giving you that quiet and peaceful home you have always wanted. Condensation is a big problem for windows, however deciding to invest in Double Glazing is a great and affordable way to reduce the Condensation in your home. There are many materials used such as Glass and Aluminium to make this even stronger. A fourth benefit to getting Double Glazing in Ampthill is it keeps the home warm. Without having Double Glazing in your home can sometimes feel like it is cold because there isn’t two protected Glass layers. 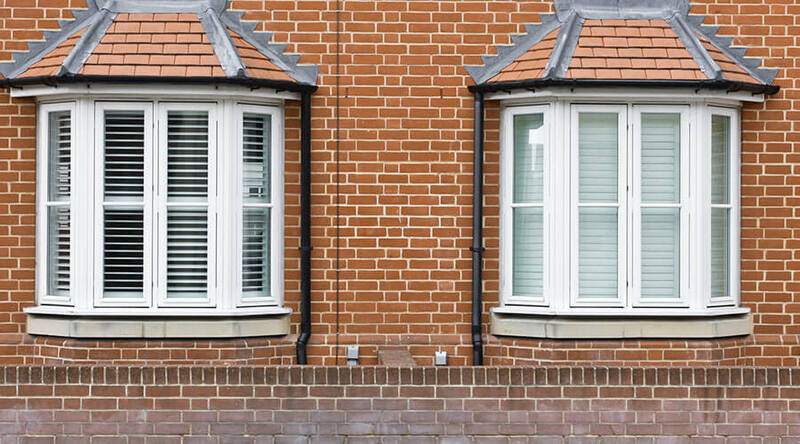 Double Glazing will keep the cold out and the heat in. At Click Glazing we are known for providing such high quality and affordable Windows and Double Glazing. With our 100% customer satisfaction, we always make sure our team put it in all of their knowledge and experience into every task taken on. We only find the Contractors who are able to keep our high level standard in ensuring that you get the best Double Glazing in Buckingham. e hope our blog has been helpful when finding more about Double Glazing windows, if you acquire further information on the topic, alternatively on any of our services feel free to get in contact with our team today.